﻿ Florida Snake Photograph 012 - This Glass Lizard isn't a snake at all! It's a legless lizard. This Glass Lizard isn't a snake at all! It's a legless lizard. DESCRIPTION: The Glass Lizard looks a lot like a snake. It's got a yellow belly, and green back with black lines. It has a more lizard-like face, and eyelids. Glass Lizard Is it a lizard or a snake? When one sees a creature with a long slender body, no legs, scaly skin, and gets around by crawling on the ground, one immediately dubs that creature a snake. However there is another creature of that same description that may throw some for a loop. This unique creature is called a glass lizard. Even though it is also known as a glass snake, it isn’t really a snake at all, it’s actually a lizard. What distinguishes this animal from its slithery cousin? The glass lizard has movable eyelids, designated ear openings, and its body contains smaller scales than that of a snake. Its body is also much more inflexible than a snake’s body, and it cannot unhinge its jaw when feeding, like a snake can. In addition, should a predator grab the glass lizard by the tail, the lizard has the ability to break off a piece of its tail (a part of its body that makes up more than 20 percent of its body mass) – thereby allowing the lizard to escape the predator. It can grow its tail back; however it’s a long and painful process – very often lasting a number of years. Many species of glass lizard are found all over the world, however the eastern glass lizard is primarily found in the southeastern portion of the United States – particularly Florida – and the northeastern portion of the Mississippi valley. Trying to spot them in the wild can be difficult as they are a secluded animal, wishing only to keep to themselves. However it is possible to keep them in captivity. 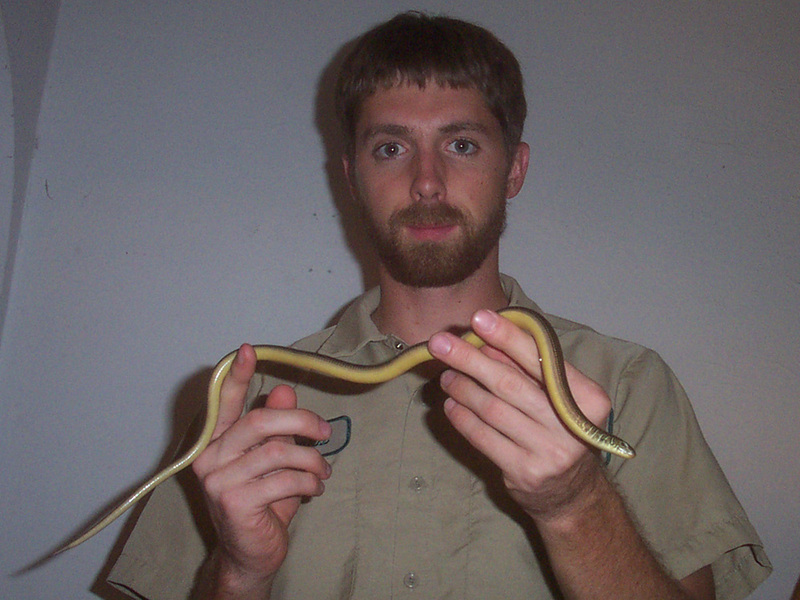 They have all of the temperature, food and water, and bedding requirements of any snake; under the right conditions, it can thrive quite nicely under the care of its human.